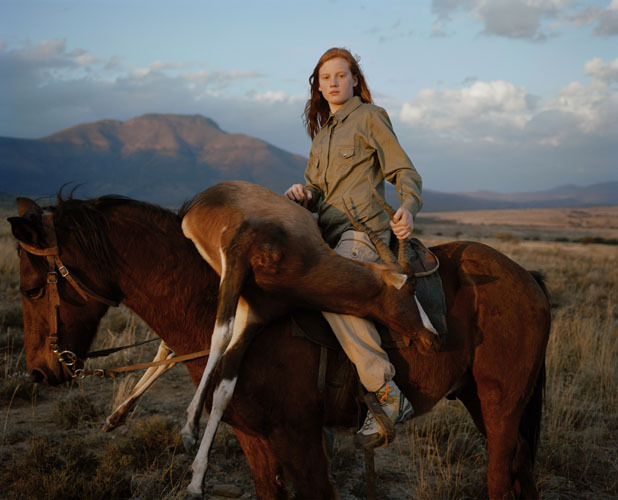 The first serious photograph I bought was Huntress with Buck by David Chancellor which won the Taylor Wessing Award for best portrait photograph at the annual National Portrait Gallery in 2010. I think it is a superb photograph taken in the moment and just capturing the right tone, mood and light as a young huntress returns from the hunt with her trophy. 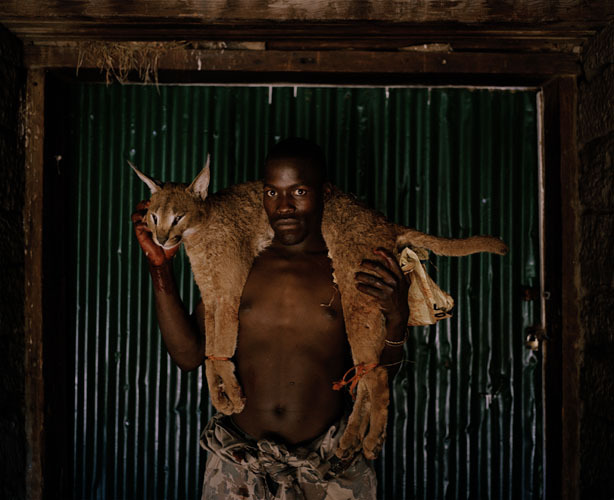 The picture forms part of an extensive series of photographs, in a series entitled Hunters, which David published as a book last year. 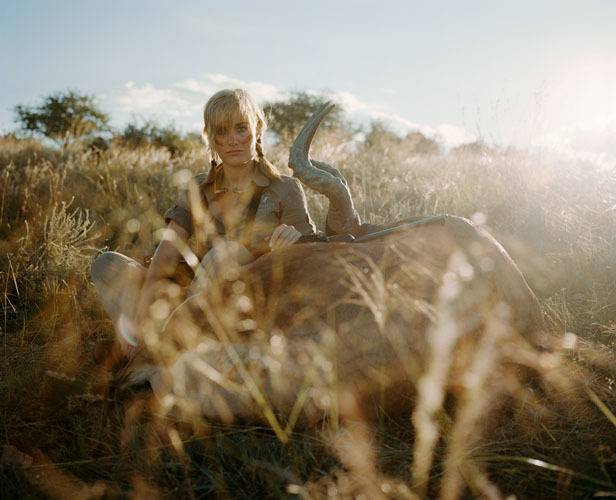 The photographs explore the world of big game hunting in South African game parks. It is not judgemental and explores the word of the hunters and the game management and economic benefits on the ground. Some of the photographs are quite strong but it is a beautiful body of work which is well worth exploring. I certainly find David an inspiring photographer. Posted in Inspiring Photographers and tagged big game hunting, David Chancellor, Hunters, photography, photos, South Africa. Bookmark the permalink.